Hermie doesn’t have stripes. He doesn’t have spots. In fact, he doesn’t have anything special like everyone else. But together with his friend, Wormie, they talk to God about their troubles. Why do they have to be so plain? Will they ever be special? 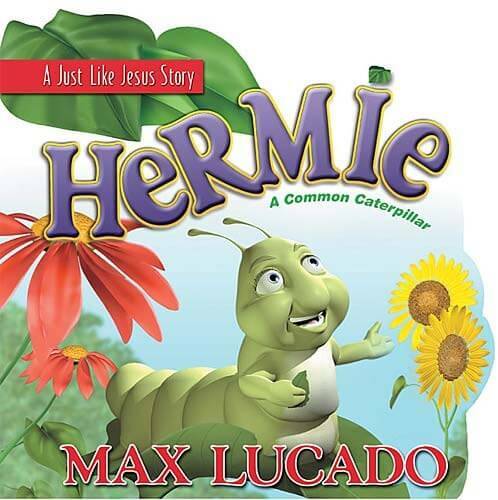 Master storyteller Max Lucado conveys deep truths of God’s love – how he makes each one unique – with simple, straightforward style that even the youngest child can understand. With vivid and heart-warming illustrations, it’s the perfect way to engage young minds with a spellbinding story and the message of God’s special purpose for each of His children.